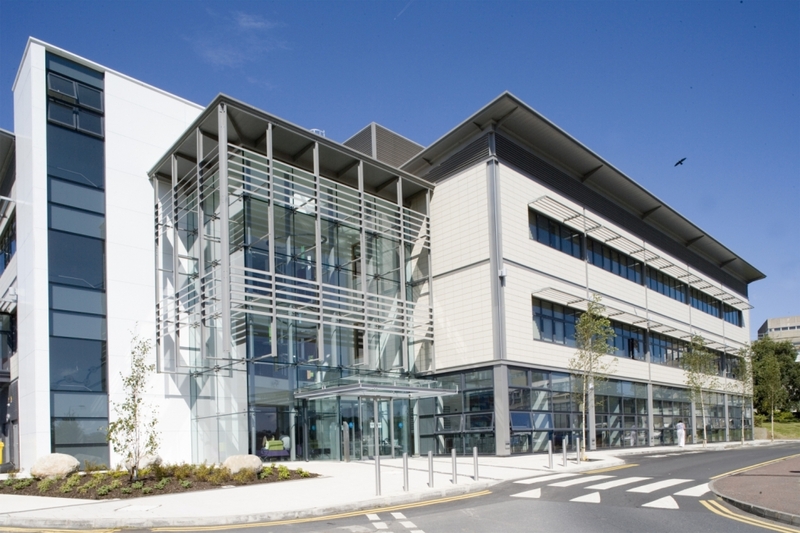 Ulster Hospital in Belfast is one of the principal hospitals in the city, on a well established site in need of renewal. 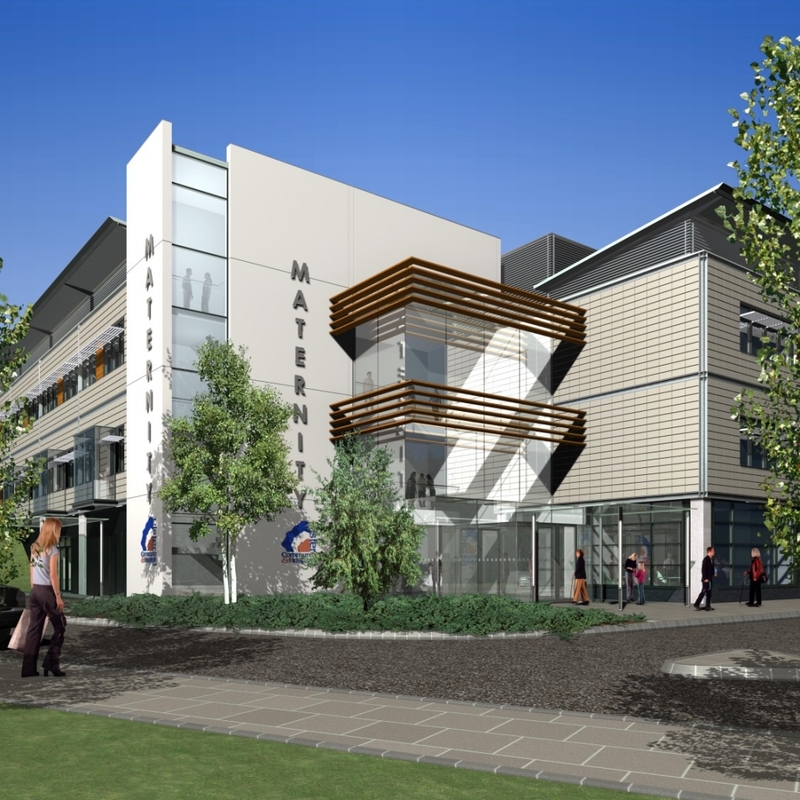 A masterplan was created and included as a first priority a new maternity unit. 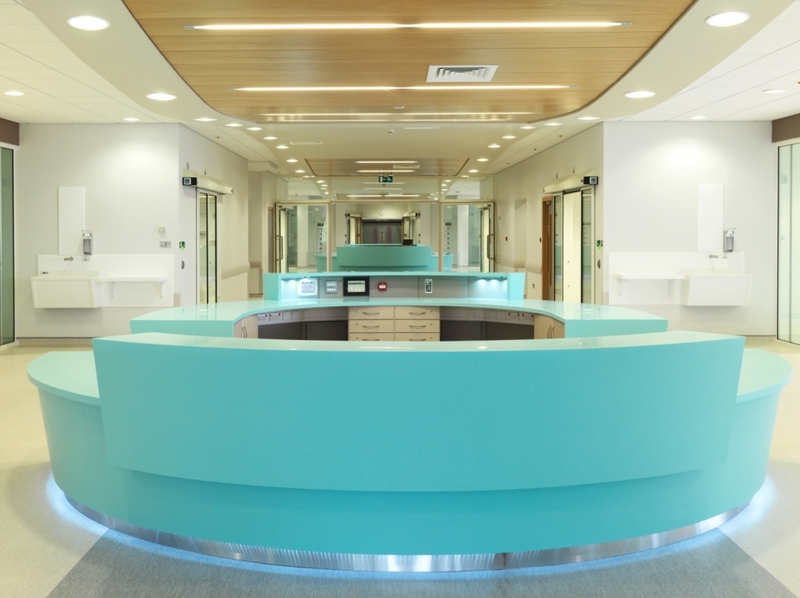 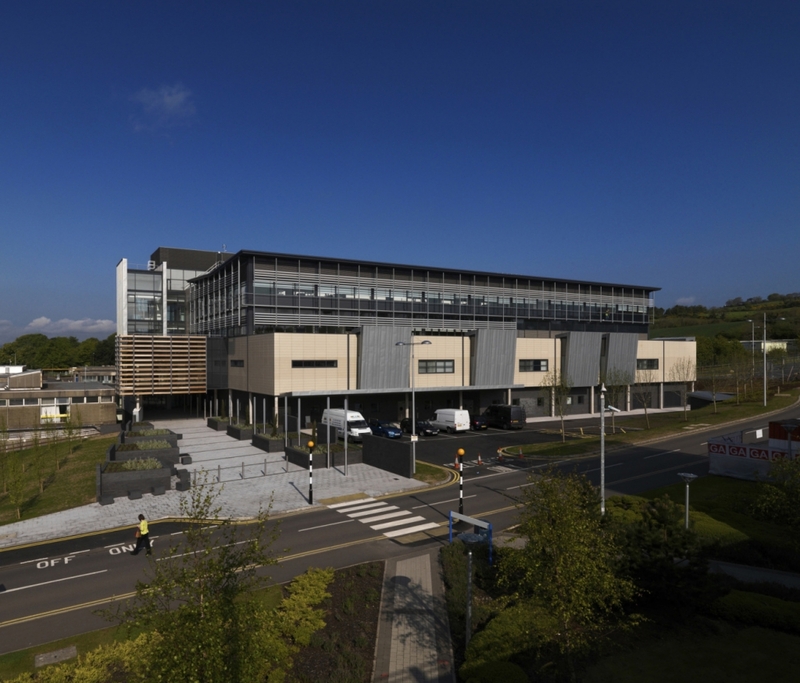 Following this, the next phase of development was a combined clinical services building, housing FM and sterile services at ground level, with critical care and operating theatres above linking to other departments at the same level in the existing hospital. 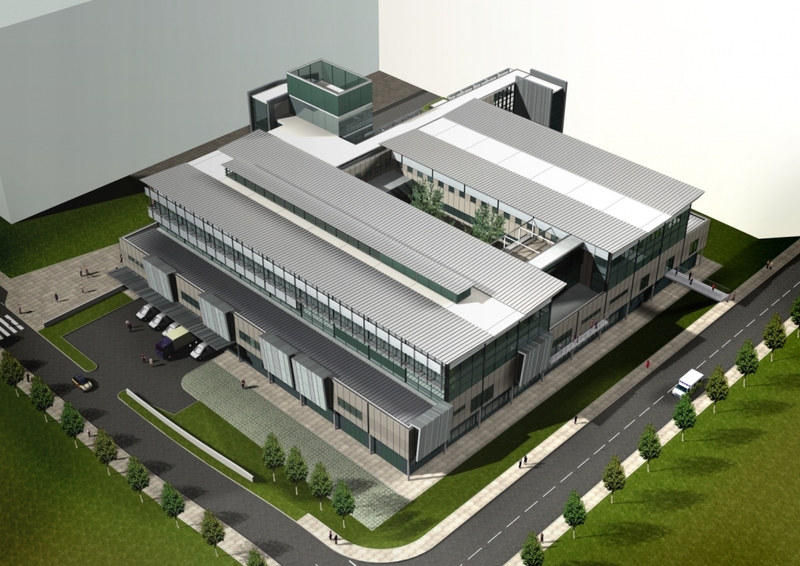 The upper floors were allocated to a unified laboratory services department.